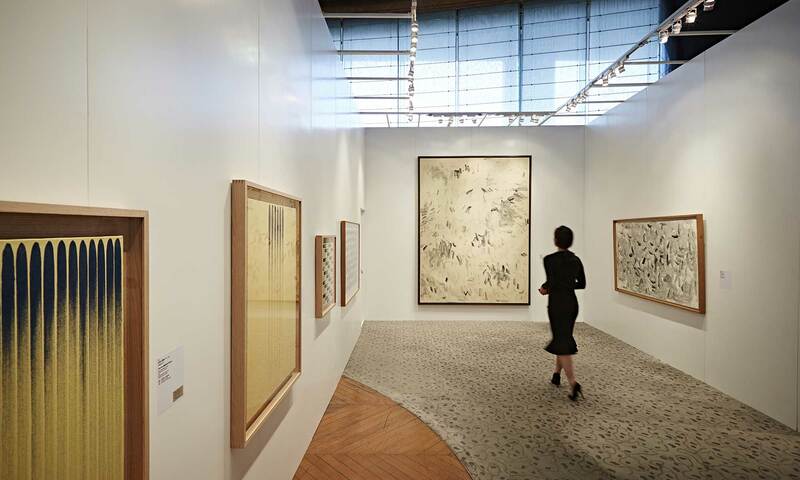 Since the Opening of its Hong Kong branch in 2008, Seoul Auction has been hosting art auctions biannually in Hong Kong. Their mission is to promote works of Korean modern and contemporary artists abroad while presenting the of internationally renowned artists. With our new private sale gallery space opening in Hong Kong at the beginning of 2018, Seoul Auction will continue to thrive as the Korea’s foremost auction house.